The Mouflons go to zone companies - WSSE "INVEST-PARK". Wałbrzyska Specjalna Strefa Ekonomiczna "INVEST-PARK". 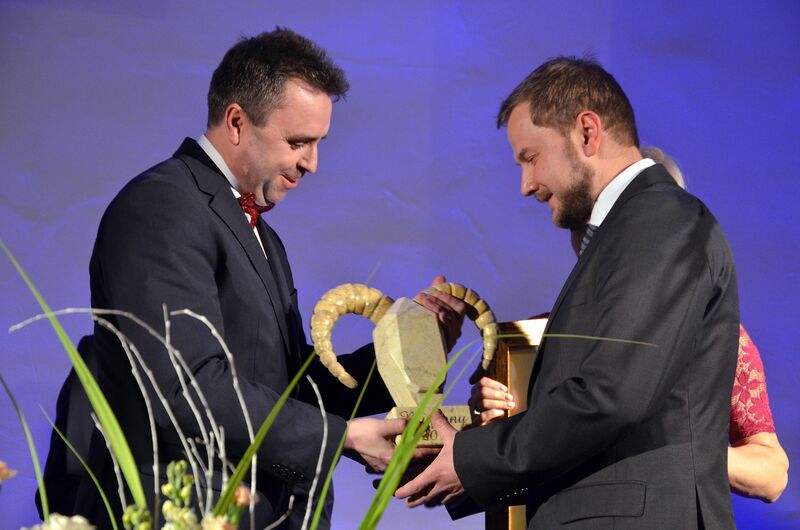 Pentair and POLST, companies operating in the Wałbrzych zone, have become the winners of the “Mouflons 2015” economic competition. The horned statuette was also presented to the gmina of Strzegom, where the WSEZ functions. 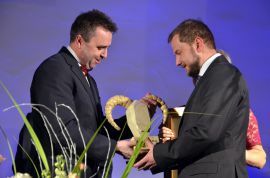 The Mouflon ceremony was held in the Książ Castle. The Wałbrzych Special Economic Zone was one of the partners of the competition. 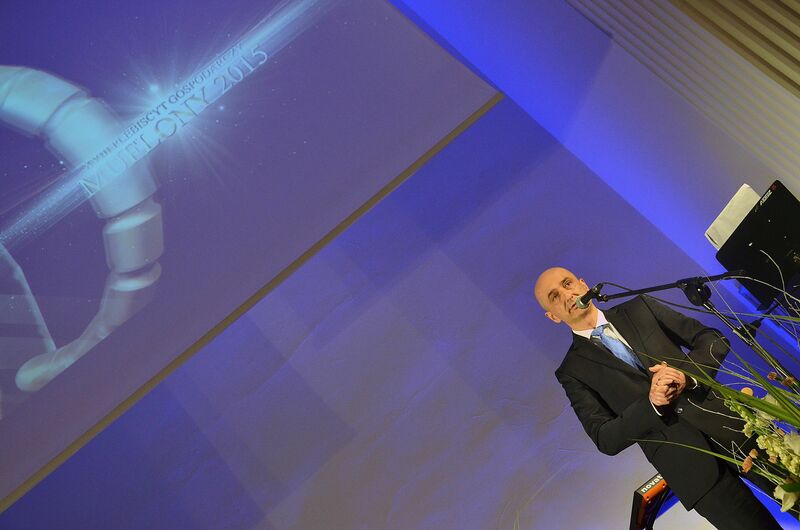 It has already been the 18th edition of the prestigious competition. Several dozen entities from Wałbrzych, Świdnica, Dzierżoniów, Kamienna Góra and Kłodzko counties participated in it. The firms, organisations and gminas competed in five categories. 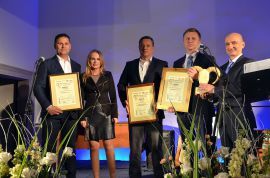 Among the three best “Responsible Businesses” were no fewer than two companies functioning within the zone: Pentair Poland from Dzierżoniów and Zakład Produkcji Automatyki Sieciowej from Nowa Ruda. The statuette eventually went to the American company Pentair, which produces cabinets and enclosures for the machine, electrical, electronic and IT industries. “I think that this award confirms that our company is a responsible business. It confirms that we respect our employees, establish ethical relations with business partners and enjoy good cooperation with the self-government. It helps us to successfully function and to shape the local reality,” Plant Manager Adrian Walczewski said during the ceremony. For the fifth time, the Wałbrzych-based company Toyota Motor Manufacturing Poland extended patronage over this category. 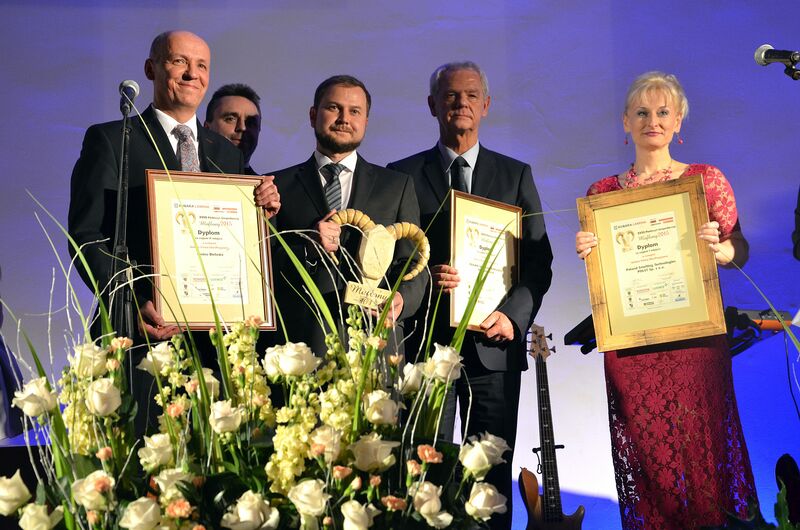 The firm is among the most socially responsible businesses in Poland. “Functioning as a business should not be solely profit-driven – it is also about being a responsible member of the local community. Since the beginning of the factory’s functioning we have supported regional initiatives, both large projects and small actions. 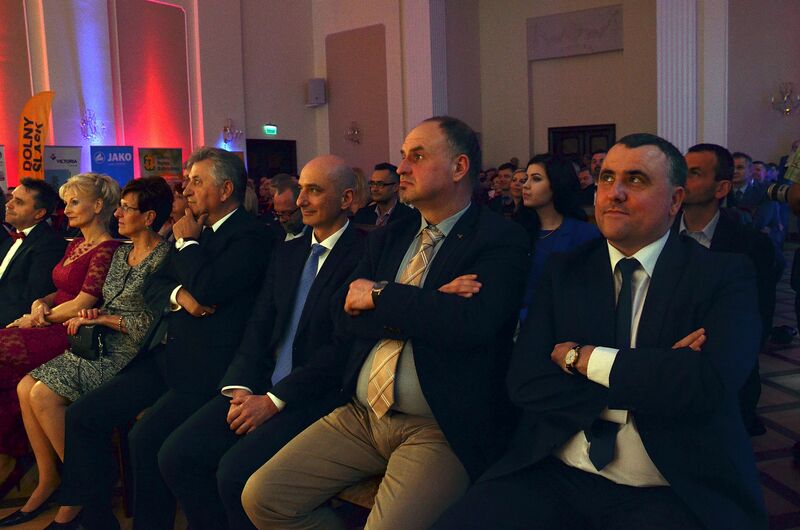 440 of our employees are involved in volunteerism,” emphasised Dariusz Mikołajczak, Deputy President of TMMP. The town of Strzegom, where over 6 ha of land covered by the zone is still available to investors, won in the category “The best gmina of the Wałbrzych Agglomeration”. The town is the seat of FSB Piekarnie, which produces rolls for the McDonald’s corporation, among others. 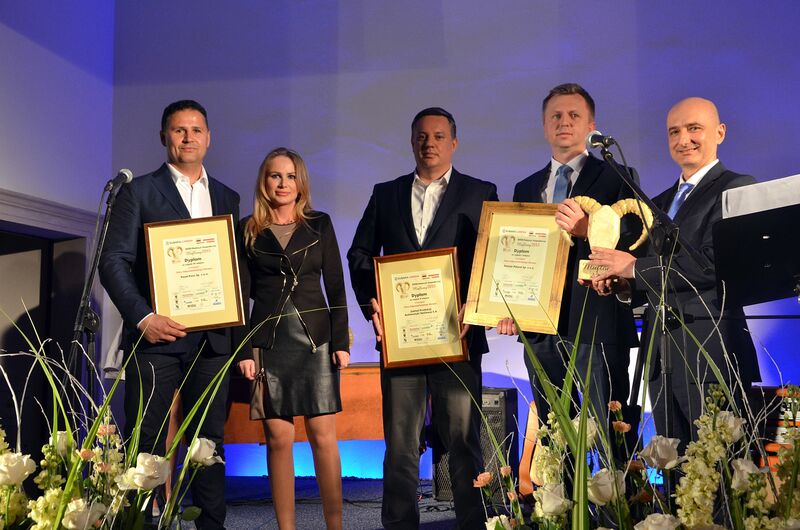 The gmina of Nowa Ruda, where six zone investors function, came third in this category. 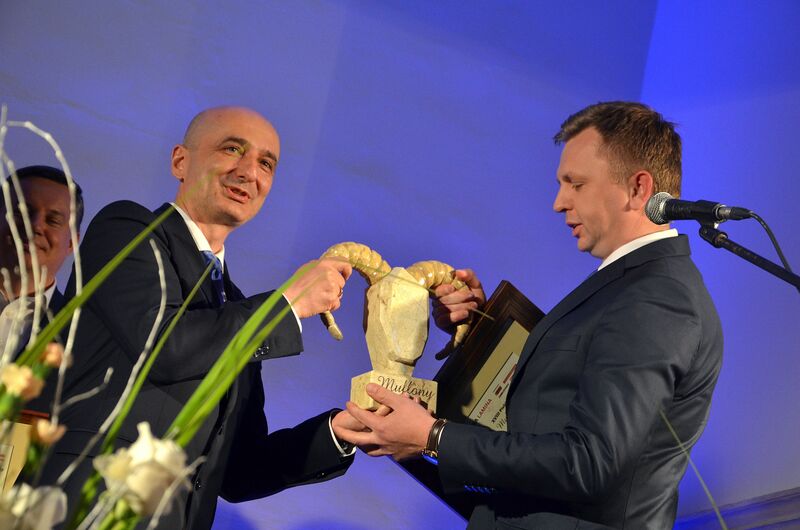 The statuette for the most eco-friendly gmina/company was awarded to Poland Smelting Technologies POLST. The firm, which renders services connected with metal processing, functions in the WSEZ in Wałbrzych. It has been the first company from this sector in Poland to implement an ISO system in order to optimize energy consumption and minimize carbon dioxide production. “Protecting the environment should be a key element of any business. This matter is extremely important to our region. Nature is the common good that all of us must respect and preserve for future generations,” said Adam Komar from POLST company. 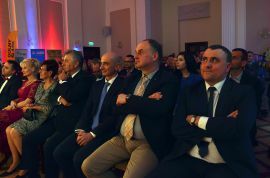 The laureates were selected by the Competition Committee, whose members included Maciej Badora, President of the Wałbrzych Special Economic Zone.